Welcome to DOG GUARD of Greenville, South Carolina. Chuck and Kendria Dubis joined Dog Guard in 1992. 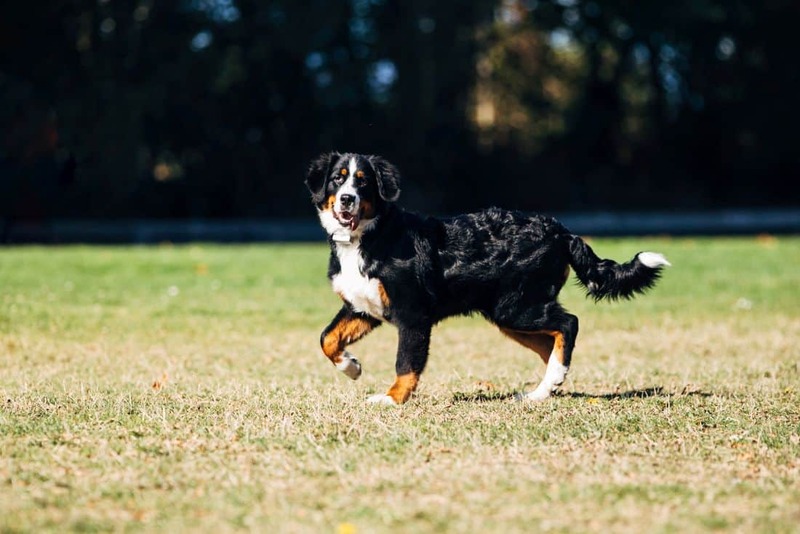 “We had tried another product and after approximately six months in business we were having problems with dogs breaking through the system, false signals, and general product problems. After a little research, we found Dog Guard in New York and ended up speaking with Bill Drew. Bill was kind enough to send us a couple of samples and the rest is history. The next six months were completely different. My wife and I have now been in business for over 20 years. We continue to enjoy this business and receive great support from the home office. In the process, we have been able to provide a comfortable living for ourselves, meet many new people (many of whom we consider personal friends), and provide professional services for our customers, both new and existing.